This is the story of my life lately. I'm a relaxed type of gal and this Go Go Go business is not to my liking. I don't have nearly enough time for reading. Hmph. There's a lot of buzz about this one. I'm looking forward to seeing what the fuss is all about. 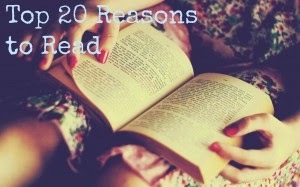 Book-alicious Mama shared Top 20 Reasons to Read. It's a great post that will give you all sorts of warm fuzzy feelings. Definitely check it out! Tanya is looking at book reviews in a whole new way. You might want to do the same. Read the post on Girlxoxo. 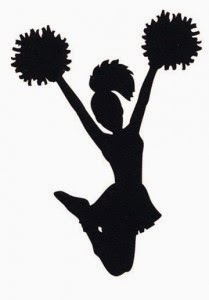 Dewey's 24 Hour Readathon needs bunches of cheerleaders! Please sign up. How was your week? What book has you excited right now? Chat with me! I hope it shows up in the system! I'm hoping to start it tonight. Tomorrow at the latest. My reading has been seriously willy nilly lately. Boo to that! I'm feeling the same way - life is definitely getting in the way of my reading!!! I'm thinking of starting to do some mini-reviews of some of the older books I read (those published a few years ago) - still playing around with that, but thinking it might help me get caught up and keep me motivated to get the reviews written in a timely manner!!! I'm off to check out Tanya's piece - thanks for sharing!!! I think you'll really like Tanya's post. It opened my eyes! No book has me excited right now. However, I am looking forward to reading The Storied Life of AJ Fikry by Gabrielle Zevin, about which I've been hearing good things...including from you, I think. Yessss! I'm sure you've heard me babble about this book somewhere. I loved it with my whole heart. I hope you do too! Your post today has inspired me to write a post of my own, thanks! Let's blame our business on school! :D Sounds good to me! Heck yeah! I signed up to cheer again and I know it would be SOOO much nicer if we had twice the cheerleaders. I'm promoting like crazy! Busy is no fun!! Hope you're able to carve out some reading time. I used to leave for work earlier than I needed to just so I could have 30 minutes of reading time in the morning. I bet I looked so ridiculous reading in the parking garage at work. I just finished AJ Fikry and loved it. 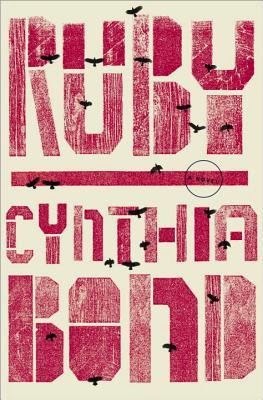 A book for book lovers--what's not to love? Hope you have a great week! Ha ha, I'm picturing you hunkered down in your car reading. Love it!! I know that feeling of not enough reading time. Too many books out there! Hope you have a great week! You and me both! Last week was the week from hell as far as busy goes. It wasn't all bad stuff, but we were just constantly on the go. And so many meetings! Ugh. When I tried to read at night I fell asleep. Hope your busy week miraculously slows down! 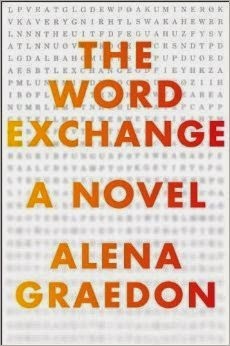 I'm hearing so much good about The Word Exchange. Hope you like it -- and it provides an oasis of calm this week. I'm reading it now and enjoying it. It's slow going. Not because of the book but because of my crazy, stupid schedule, lol. I'm wanting to devour The Word Exchange but it's turning out to be one of those weeks when the kiddo is needing to expend TONS OF ENERGY. Soooo it's slow going. But love it so far! Hey! I'm having the exact issue. Well no, not exact. ;) It's slow going for me because of school. But I feel your pain darn it!